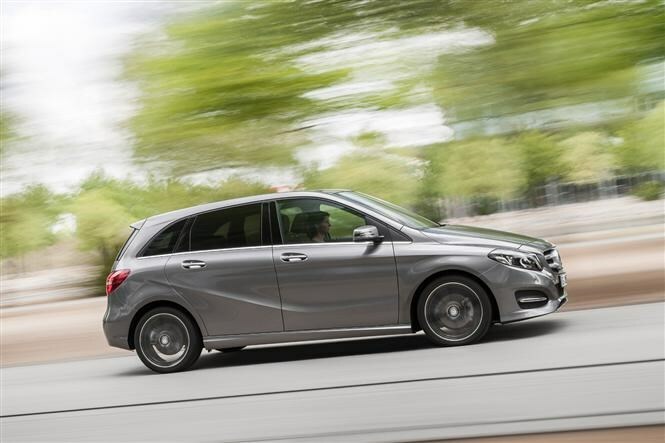 Mercedes-Benz has announced a major recall which could affect as many as 400,000 cars in the UK. A spring within the steering column module in certain models could potentially fail, causing the airbag warning light to illuminate. If certain wiring components aren’t properly earthed, there is then potential for electrostatic charge to cause the airbag to deploy. 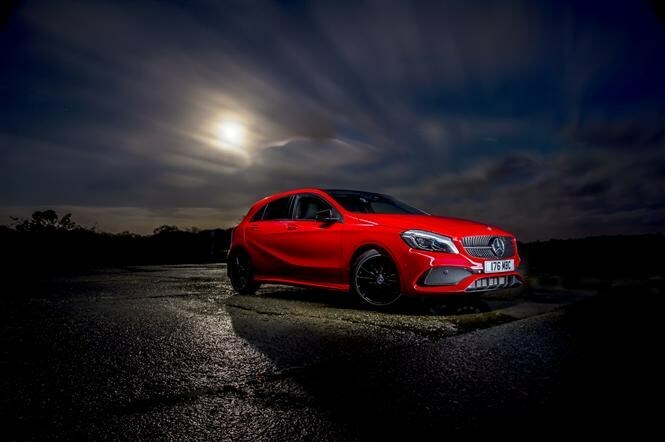 The cars are considered to be safe to drive, but if the airbag warning light illuminates, drivers are advised to call roadside assistance or a Mercedes centre. 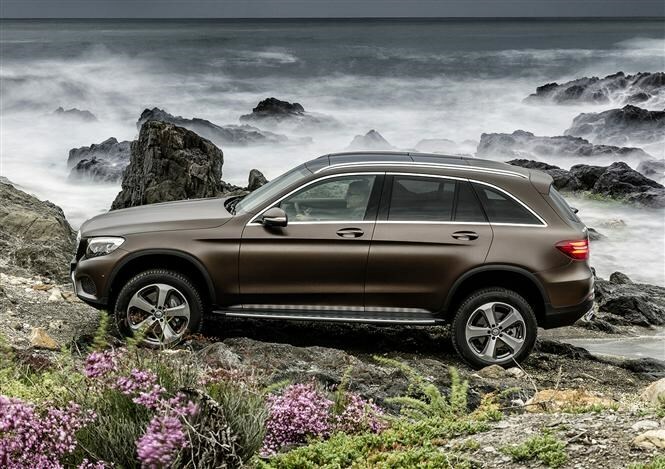 The official Mercedes-Benz Roadside Assistance number is 00800 5777 7777. While there have reportedly been no incidences of airbags unintentionally deploying in the UK, the recall has been triggered by several cases worldwide. Which Mercedes models are affected? The latest Mercedes E-class isn’t subject to the recall, but its predecessor is. 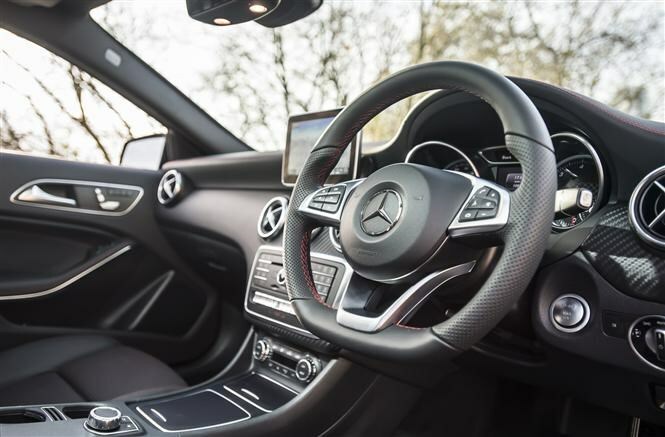 What do I do if I own a Mercedes affected by the recall? 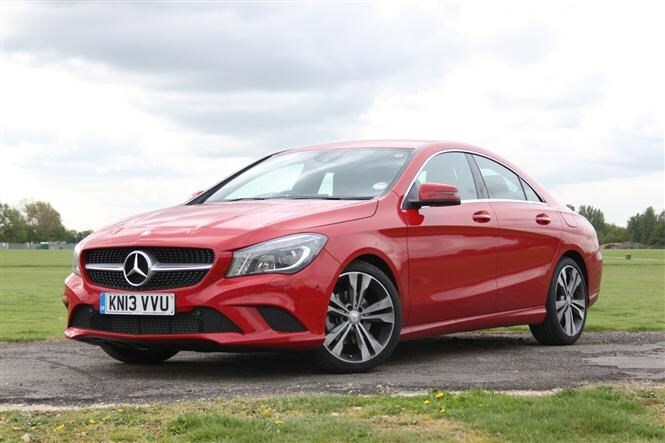 Mercedes is currently getting in contact with owners of the affected cars, to book them in for an appointment at a dealership or repair centre. Fixing the problem, which involves replacing the spring within the steering column, is thought to take around an hour, and will be free of charge.